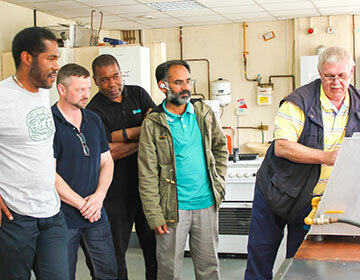 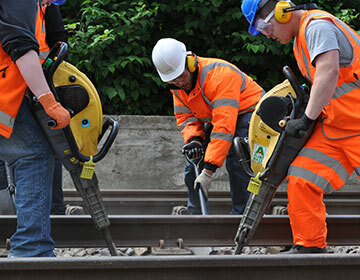 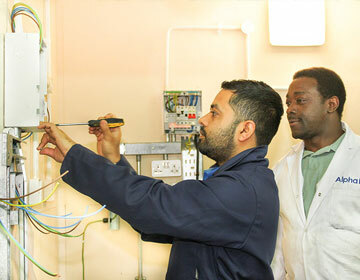 Alpha BSE Training is one of the largest construction skills training provides in London. 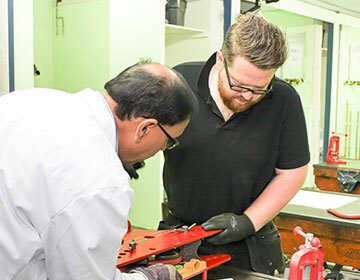 Alpha BSE Training deems to help every trainee to develop and improve their trade skills by giving them the most quality and effective training and assessment. 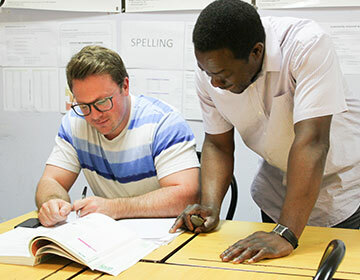 Please click on a discipline below to view all available courses.